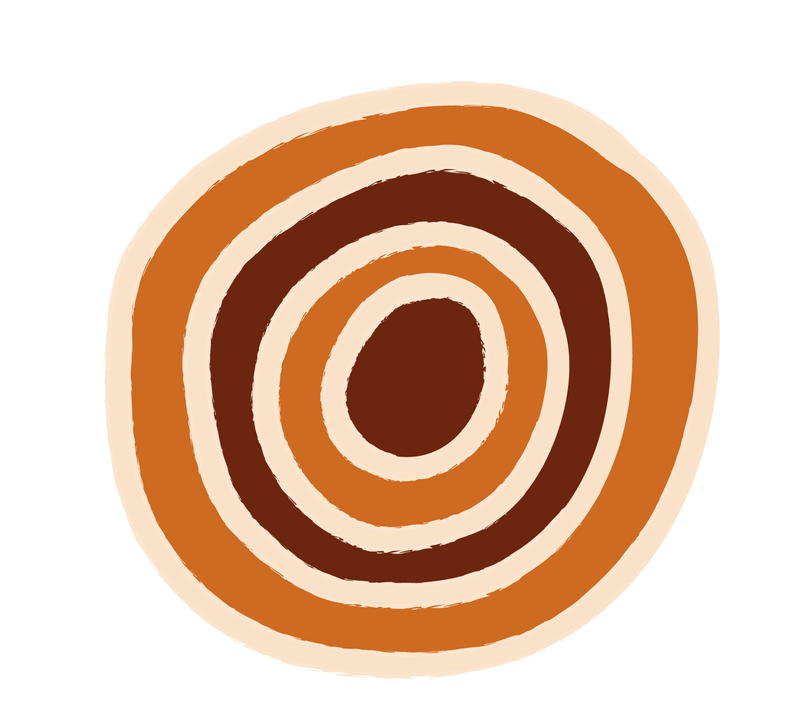 As part of the research for the 2006 Far West Coast Native Title Claim, Lyn Coad of South Australian Native Title Services worked with members and other researchers and conducted intensive archival research on the history and family connections of the Far West Coast Aboriginal peoples. What eventuated was a comprehensive and substantiated family history for the Kokatha, Mirning and Wirangu people that was current until 2006. This ancestry data was handed over to the Corporation in 2014. Kerrie Harrison has placed the ancestry data in a research database, the original work of Lyn Coad has been preserved and an editable copy made for access and updating purposes. There are over 5000 people in the ancestry data, with formal records reaching back to the early and mid 1800’s. There are also sources and research attached to individuals, which were originally researched in the SA Museum, State Library of South Australia, and church based archives. Members are now able to seek answers to their ancestry questions and FWCAC are very keen for members to contribute information in order to keep this ancestry data up to date. In the future this information will be a valuable resource and will stand as an enduring history of the Far West Coast people, their apical ancestors, their descendants, and connection to country. occupations, achievements and so much more. Provision of further sources for research purposes.